Paddle Type Level Switch is used for level detection for powder or bunk material in silo,hoppar,etc. The rotating paddle is continuously rotates by a motor. When this paddle contacts with the material, the force more than the rotating torque will be applied to the paddle and the rotation will stop. The Level Switch detects rotation ⇔ stop and outputs the contact. The principle is based on the moment of resistance change of a rotating paddle in air or a medium. The electrically driven, slowly rotating paddle (frequency = 1Hz) is on the level of the selected limit. The rising product brakes the rotation, the hinge-mounted drive system changes its position and triggers a microswitch. As the level moves down, the drive returns to its original position by spring force and the microswitch restarts the motor. 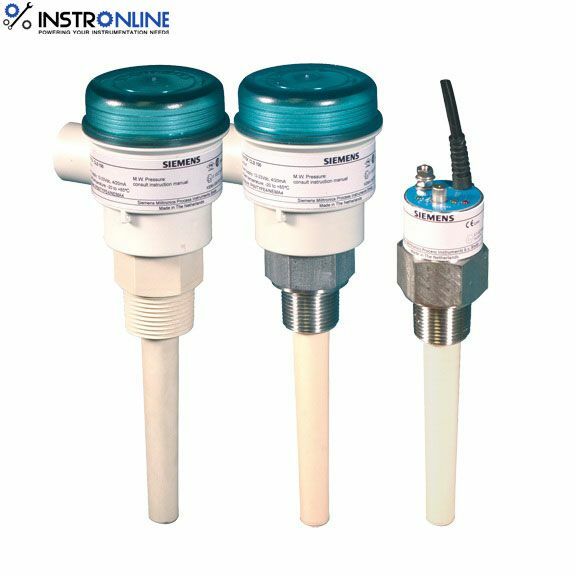 The universally usable paddle point level switch is employed as a full, empty and requirement alarm in silos with bulk solids.